The Australian customer bought one set of dry mortar production line from our factory. 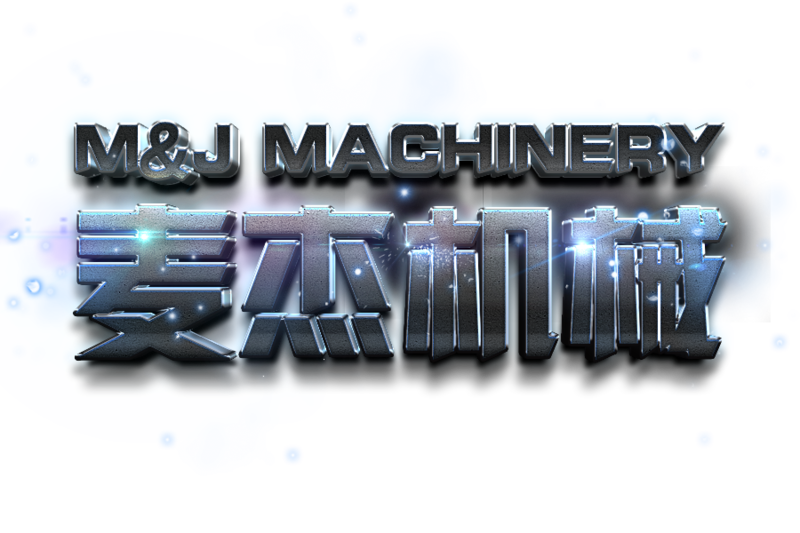 His production output is not large and his workshop is space limited, then, we should design a new dry mixing and packing line for him. In order to meet customer’s need, our professional engineers spent three days’ in discussing and studying every details of the equipment. Finally, we presented the final drawing to customers. They thought what we drew was just up to their standard. They were satisfied with our idea. Then, we began to manufacture this device. 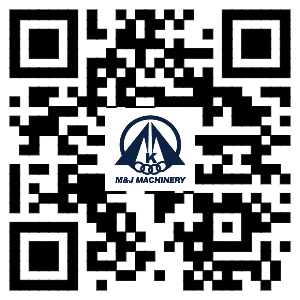 We adopted superior material and advanced technology. 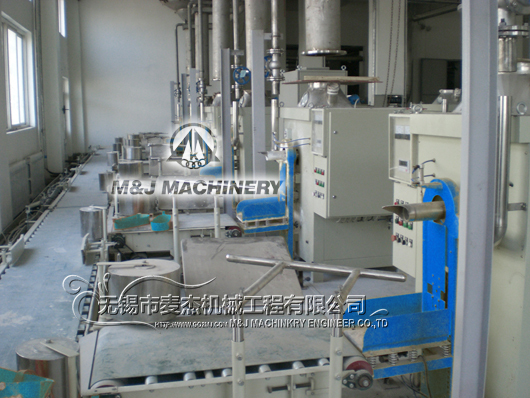 Therefore, our dry mix mortar production line has good quality and strong performance. In October, our technicians were dispatched to Australia to install this dry mixing and packing line for him and everything went very well during installation. It just took 15 days, the dry mixing and packing line was installed and commissioned to have a normal operation. Our client praised our technicians’ both skills and patience to train his staff. Hopefully, we will get more orders from him, since our dry mixing and packing line will just have a very good beginning for him in this field and also help him to meet his local market.